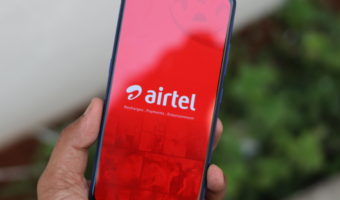 Bharti airtel today announced the launch of airtel money India’s first mobile wallet service airtel money will provide millions of airtel customers across the country with a convenient and secure way of making payments through the ubiquitous mobile platform. Now available in Gurgaon, the service will soon be launched across several other key cities in India in a phased manner. In Gurgaon, airtel has already established partnerships with several merchants (including coffee shops, restaurants etc) to accept payments via airtel money – which will gradually be scaled up to over 3,000 merchants across the city. How to use airtel money? · Register by filling in the application form and submitting KYC documents (2 photocopies of proof-of-identity, 1 copy of proof-of-address and a passport size photograph). ·After the above, your existing airtel SIM will be upgraded to the new 64K airtel SIM with airtel money. ·Activate your airtel money account by choosing your MPIN. · You are now ready to send commands through the airtel money application on your phone and transact anytime, anywhere! Why new 64k sim? What’s wrong with current 32k or 64k sim? Can’t they give online downloading option of airtel money?? 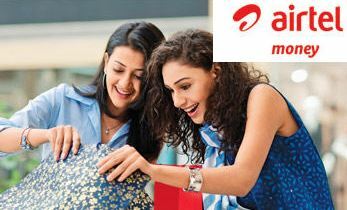 Suggestion for Airtel – Lower your prices, give better plans and cust. care instead of bakwaas services like Airtel Money.